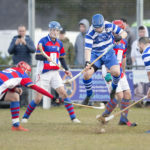 Oban’s Mossfield Stadium will host this year’s SSE Scottish Hydro Camanachd Cup final, the Camanachd Association announced today (Thursday, March 26). 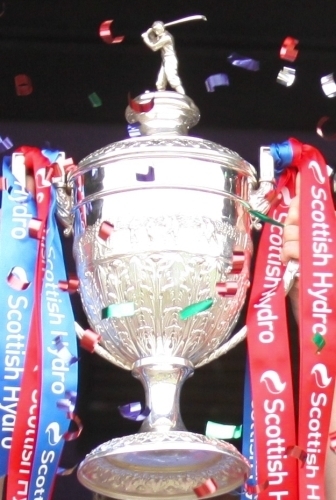 The final of the competition, shinty’s most sought after trophy, will be played on September 19. The prescribed rotation of the venue for the final requires that it be held in the south area in 2015 and association directors gave Oban the nod ahead of Dunoon. 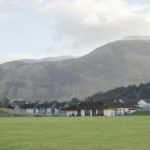 The larger playing surface and easier access to the wider shinty community made Mossfield Stadium the preferred choice, the association said. For all the shinty scores and previews for the following week’s games see the Oban Times. Also available online.